This is a guest post by Andrea A. Leonard. Andrea’s work on the Katúah Journal metadata project served as her internship to complete her Master of Arts in Appalachian Studies at Appalachian State University. Would you like to learn about sustainable living practices in the Southern Appalachian Region, such as: permaculture and organic farming; vernacular homes; alternative economics, energy, and education; human ecology; and environmentalism? Are you drawn to holistic principles and Cherokee thought as they relate to community building; spirituality; death and dying; poetry; art; stories; and sacred spaces? What were some of the social, environmental, and cultural issues in western North Carolina and the Blue Ridge Mountain region during the 1980s-1990s? 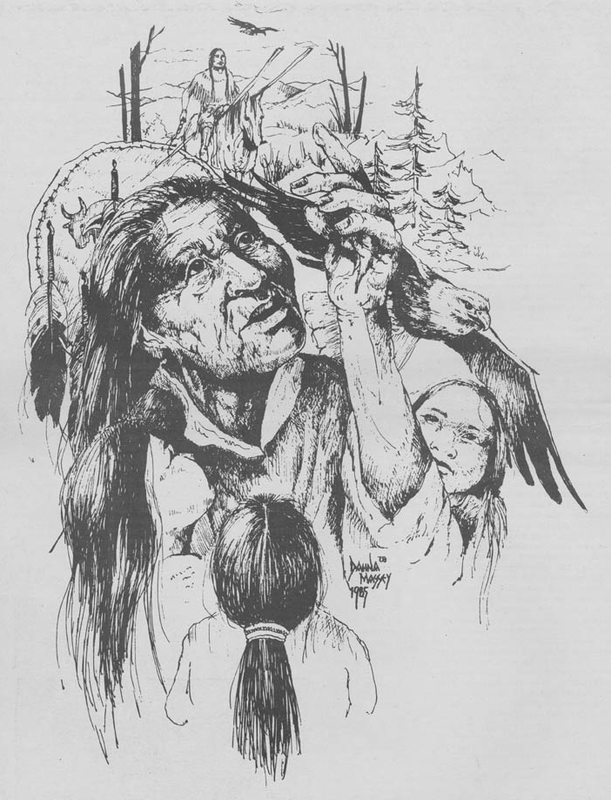 Then take a look at Special Collections’ new digital collection: Katúah: Bioregional Journal of the Southern Appalachians. 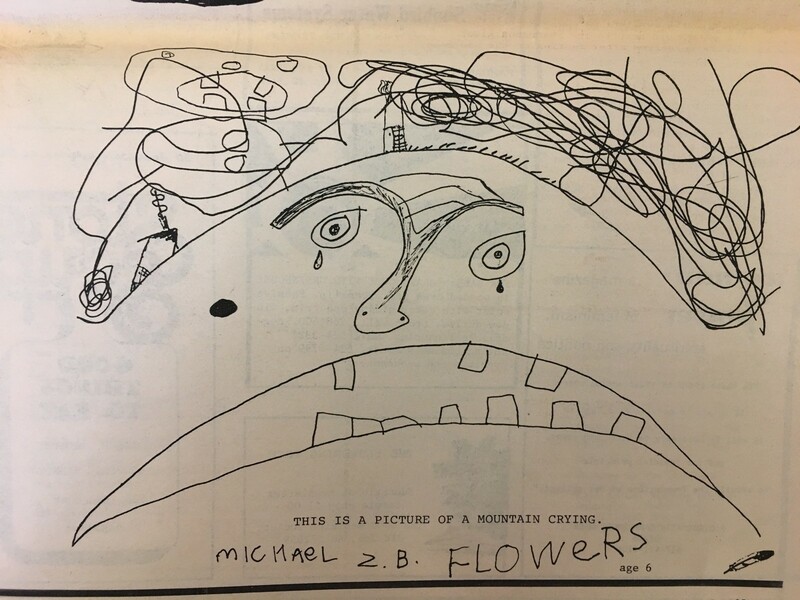 This journal was published quarterly in western North Carolina for a decade beginning in the fall of 1983 and ending with the final issue in the spring of 1993. The publication was devoted to the bioregion of former Cherokee land in Appalachia. “Katúah” is a name the Cherokee gave to their central village near where the Tuckasegee and Oconaluftee Rivers meet. Bioregionalism is a view of life and the world based on the natural physical environment, rather than human political and social constructions. 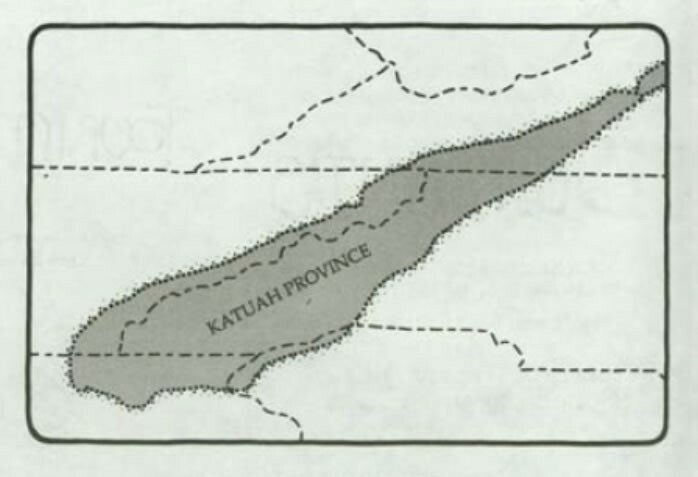 The editors defined the boundaries for Katúah as “the Roanoke River Valley to the north; the foothills of the piedmont [sic] area to the east; Yona[h] Mountain and the Georgia hills to the south; and the Tennessee River Valley to the west” (Issue 17, page 2). Building on the social movements of the 1960s and 1970s, based on a citizen-participation, volunteer philosophy, many people contributed as editors and assistant editors throughout the life of the journal. The founding editors listed in the first issue, in alphabetical order, are: Bonnie Campbell, Thomas Rain Crowe, Andy Feinstin, Chuck Marsh, Ed McNeill, Ida McNeill, Marnie Muller, Loretta Rattler, David Reed, Chip Smith, Sam Sutker, Martha Tree, and David Wheeler. At the beginning of each issue there is an opening “Invocation,” without claiming a specific religion or spiritual creed. Acknowledgement is given of the Creation or Nature, sometimes the Creator or Great Spirit, and our place as humans in the universe. The Katúah Journal Index, compiled in 1993, organizes articles from all thirty-eight issues into one or more forty-nine subject areas. The content is historical, yet relevant. It is heartfelt, passionate, activist — yet maintains a sense of humor. Reading through the issues, you will discover social and environmental issues, such as the ongoing struggle to stop industrial pollution in the Pigeon River. Maybe you remember the 1984 annular solar eclipse? You may learn about new things such as sun roots, kick netting, bear hunting, and the electric properties of quartz crystals; moreover, you will discover interesting recipes like Acorn Bread and Chestnut Muffins; and poignant quotes and drawings from children living in Katúah. Each issue addresses environmental, spiritual, emotional, mental, and social topics, calling for societal change through individual lives based on a mindfulness of our place as humans in the ecosystem. Many of the topics covered relate to the larger Appalachian region and beyond. To access the digitized Katúah Journal and online exhibit, go to http://omeka.library.appstate.edu/exhibits/show/katuahjournal. To browse individual issues, go to http://omeka.library.appstate.edu/items/browse?collection=79. This digital collection is only a portion of the Katúah Journal-related materials in the W.L. Eury Appalachian Collection. 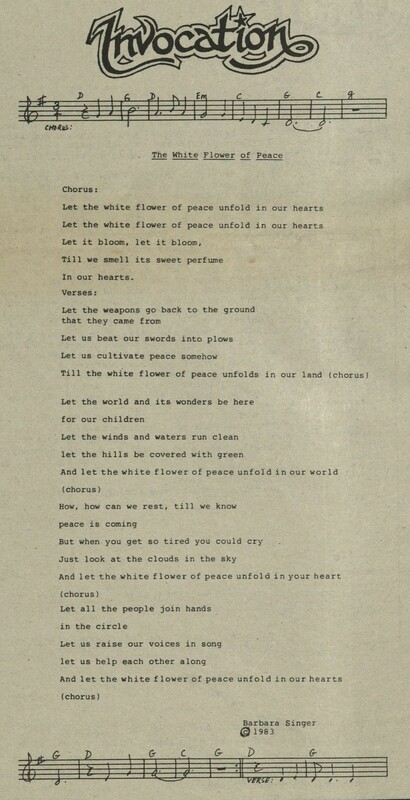 For a description of the entire physical collection, see Katúah Journal Records, 1980–2013 (AC. 870). You may also be interested in Trevor McKenzie’s 2015 post on The Backlog Blog about the Katúah Journal. Thank you to Gene Hyde and Thomas Rain Crowe for inspiring this project.